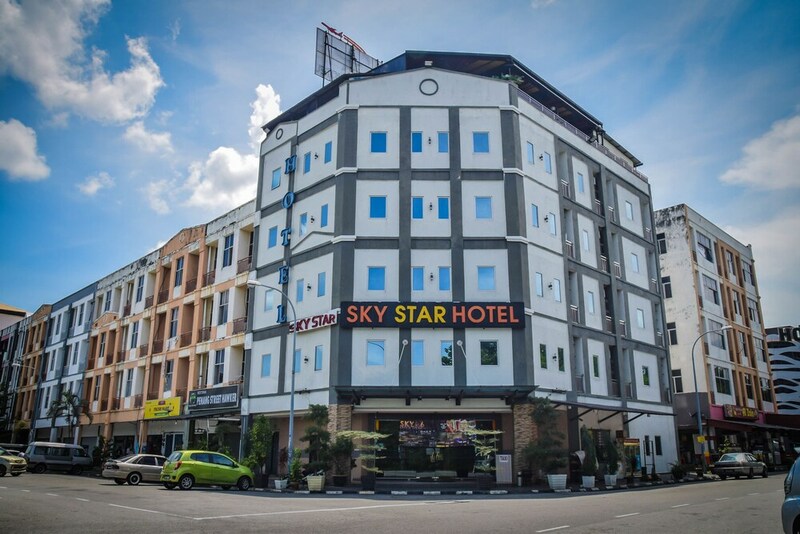 Located in Bandar Baru Salak Tinggi, this hotel is within 6 mi (10 km) of Taman Rekreasi Kuarters KLIA, Sepang International Circuit, and Sultan Abdul Samad Mosque. Mitsui Outlet Park Klia Sepang and National Automobile Museum are also within 9 mi (15 km). A bar/lounge, a snack bar/deli, and a 24-hour front desk are available at this hotel. Free WiFi in public areas and free self parking are also provided. Additionally, limo/town car service, express check-in, and express check-out are onsite. All 52 rooms provide free WiFi, electric kettles, and LCD TVs. Other amenities available to guests include free bottled water, showers, and phones. The hotel offers a snack bar/deli. A bar/lounge is on site where guests can unwind with a drink. Wireless Internet access is complimentary. For a surcharge, the property provides a roundtrip airport shuttle (available 24 hours), a shopping center shuttle, and a train station drop-off service. This business-friendly hotel also offers complimentary newspapers in the lobby, limo/town car service, and express check-in. Onsite self parking is complimentary. Sky Star Hotel @KLIA/KLIA2 has designated areas for smoking. Sky @6 Cafe & Lounge - Onsite restaurant. Open daily. Rollaway/extra beds are available for MYR 30.0 per day. This property offers transfers from the airport (surcharges may apply). Guests must contact the property with arrival details on arrival, using the contact information on the booking confirmation. The property has connecting/adjoining rooms, which are subject to availability and can be requested by contacting the property using the number on the booking confirmation. No pets and no service animals are allowed at this property.